I get into Halloween. Spend the weekend making a costume into it. My teenaged son begging me not to take the usual BART commuter train to work so as not to embarrass him into it. I love Halloween for the fun of it. One doesn't need to have a sweetheart, family to sit around a dry turkey with, or anyone to feel obligated to buy a present for. Halloween is just plain fun. 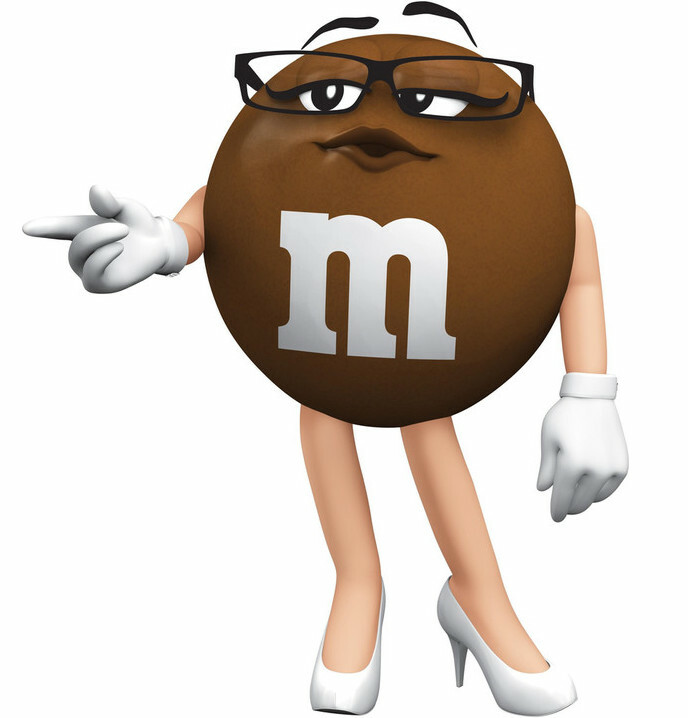 Today I was Ms. Brown M&M. At work. All day. Only came out of it to refluff. I passed out candy to all the patients on dialysis—not chocolate as it has lots of potassium in it, which patients on hemodialysis have to limit their intake of. It felt good to make them smile at my silly costume and the unexpected treat. A brief distraction from the reality that is end-stage kidney disease.